Let's see....today it has been three days since I fell and hurt my shoulder (I wish I could say that I injured myself doing something manly, like playing Rugby...but alas, I'm just a klutz! BTW - it's much improved this morning... but still has a long way to go! I'm not even sure I can elevate the Host when I Celebrate the Mass next Tuesday morning!! )...it's five days until April 15th (the official end of Tax Busy Season and the Day I Get My Wife Back! 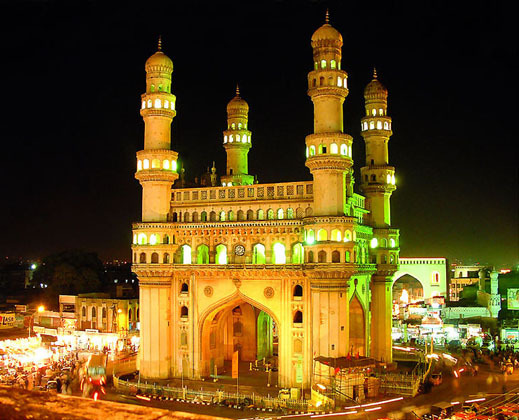 )...and sixteen days until we get on a plane for Hyderabad!! Personally...I'm feeling a little out-of-sorts...mainly because our house still hasn't sold. I'm leaving it in God's hands...but Lord...would you please find us a buyer? We've lowered the price (twice!!) and have had an unbelievable amount of traffic through here...but no offers....yet! Both Amy and I know that it's a tough real estate market out there...and we always have the option to lease it out and keep the house while we're gone...but it would be realllly a nice thing to have the place in escrow before we leave. We have two more Open Houses scheduled this weekend...today and tomorrow. Maybe this will be the time!